Frances has been running sessions for preschool, nursery, toddler groups and primaries since 2006, and now brings this wealth of experience to adults through education consultancy. 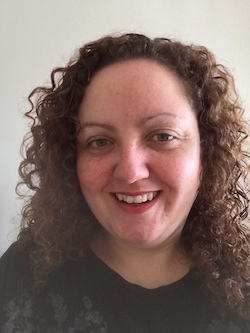 Her fairly unique skillset includes a BSc in Psychology and specialist music training in the Kodály, Dalcroze and Orff approaches to music education. 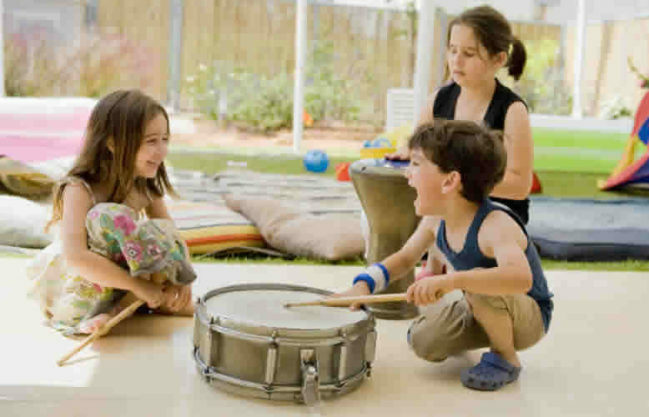 As these approaches involve singing, movement and instrument play, sessions are very practical and hands-on. Sustained Shared Thinking – How Important is It? "We would describe the training as fun, motivational and inspirational. Once again a big thank you from all at Eldonians"
“You kept us all interested and engaged throughout the day with the range of activities and challenges you gave us and your friendly, approachable delivery meant that everyone felt comfortable taking part. A great start to the new academic year.”. "I feel it was very relevant and changed my perspective on role play." “Very approachable and friendly – no question too trivial. Course was adapted to suit the nursery needs”.